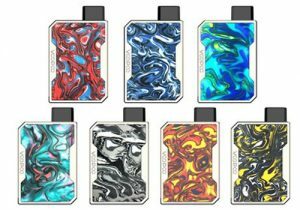 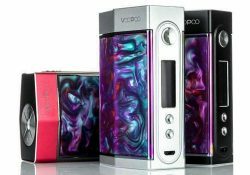 The Voopoo Too Box Mod features 180 watts of power, interchangeable face plates with exquisite design, interchangeable panels with colorful patterns, dual or single 18650 battery compatibility and low resistance in both temperature and power modes. 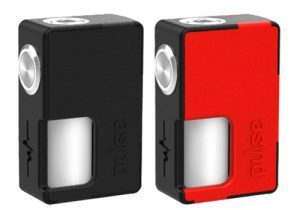 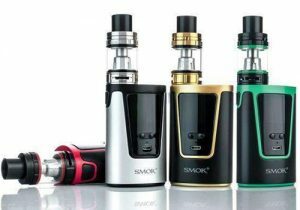 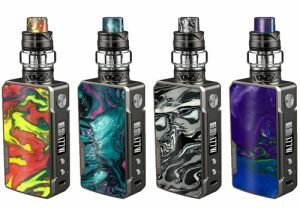 This kit features compact design, double-sided resin panels, instant firing, 180 watts of power, dual 18650 batteries, micro USB charging, many operating modes a 5.5ml sub ohm tank w/ top fill system, dual bottom adjustable airflow and mesh coils. 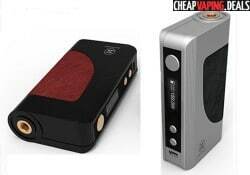 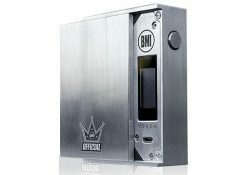 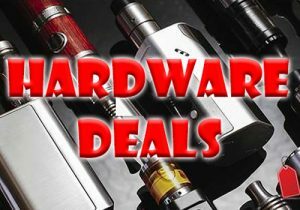 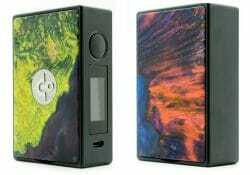 This retro style mod features a wide range of exquisite finishes, a proprietary BMI touch screen chipset, a sliding metal cover to hide the touch display, CNC/laser etches engravings, a metal cover that is held in place with rare earth magnets, 180 watts of power, dual 18650 batteries, multiple safety protections, curve modes and versatile temperature control. 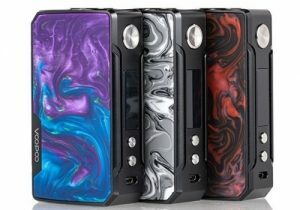 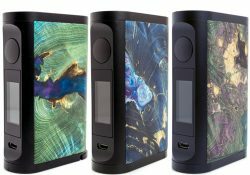 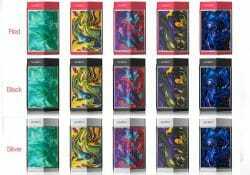 The Voopoo Too has been upgraded with Resin panels. 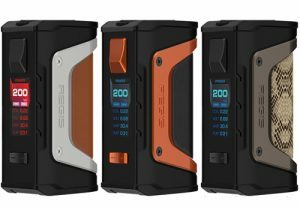 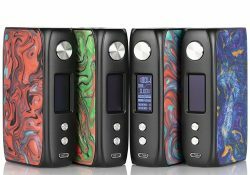 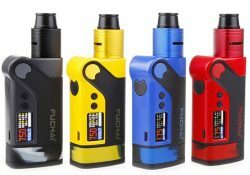 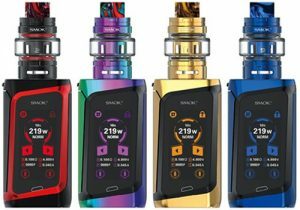 The Too Resin features three body colors with 5 alternate resin pattern options, 80 (1 battery) or 180 watts of power (2 batteries), 18650 compatibility, power curve modes, versatile temperature control and a myriad of safety protections. 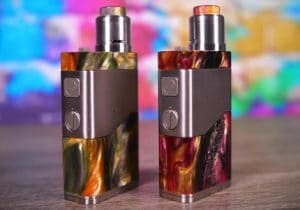 Here's yet another collaboration between Ultroner and Asmodus. 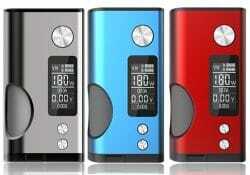 The EOS Box Mod is made from 6063 aluminum making it lightweight and also portable. 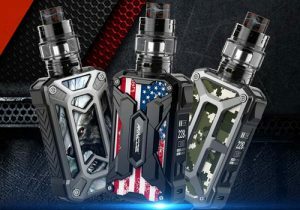 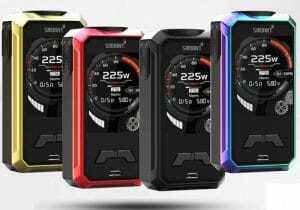 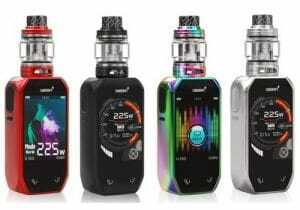 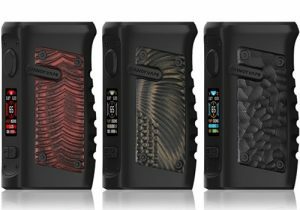 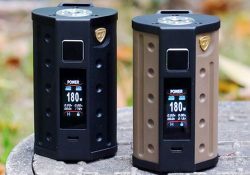 The Towis T180 is the first touch screen box mod from Hcigar and features 180 watts of output, temperature control modes, a modern design, a large color touch screen and is built with the latest XT180 chipset. 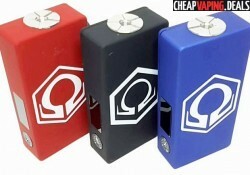 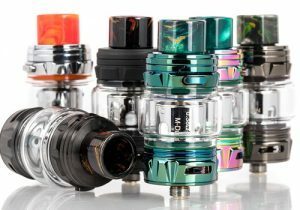 The Hexohm V3 is the upgraded version of the Hexohm V2.1. 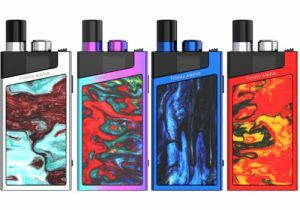 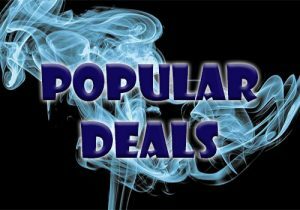 The variable voltage box mod features an entire makeover with redone internals, a newer design, a 30 amp rating and up to 180 watts of output. 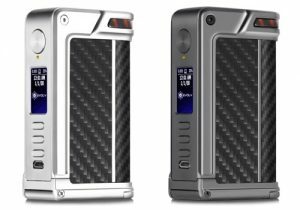 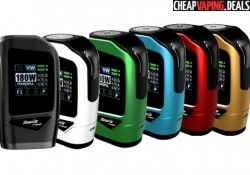 The Vapmod 180W TC Box Mod is a powerful device which exudes class. 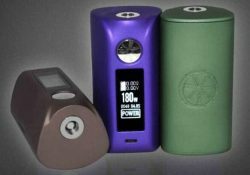 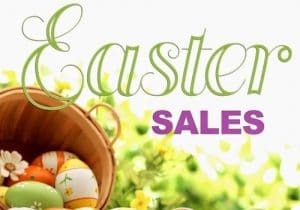 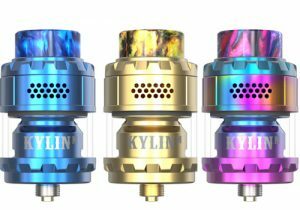 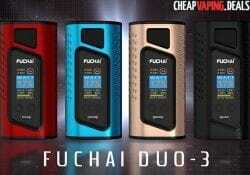 It features a massive 180 watts of power and is able to fire atomizers with very low resistance.